ACE is local partner to the GET IN THE RING GLOBAL. 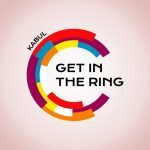 GITR aims to coach and connect startups to compete GITR in Kabul on March 29th, 2018. The local event was a selection pitch for the Global Startup Competition of the Get in the Ring Foundation planned to take place in Portugal from May 29 to Jun 1, 2018. Get in the Ring (www.getinthering.co) aim to support startups globally in making connections to investors and business leaders. The concept started as a pitch competition where 2 startups battle in a ring in front of jury members and large audiences during a highly energetic and fun show. 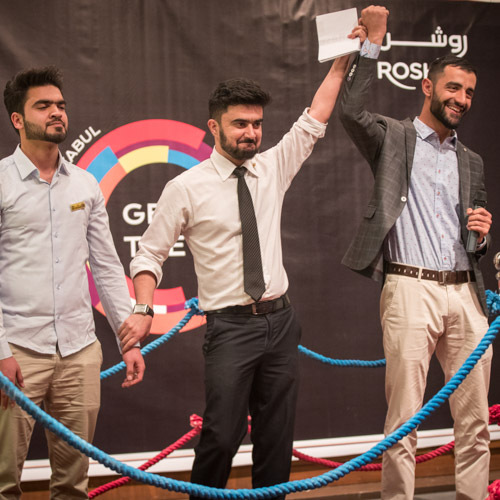 Over the past years, GITR has grown into much more than just a startup competition. GITR is now active in 80+ countries, organizing more than 130 events every year and working with over 10,000 startups. Startups can take part in the competition, but also in pitch trainings, corporate innovation challenges and speed dating. GITR is an opportunity for collaborations with those who share passion for startups and innovations.